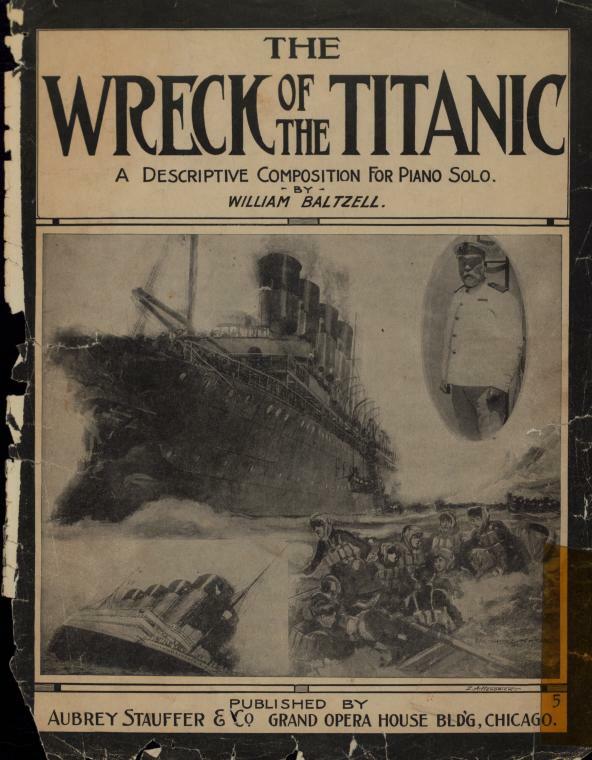 This entry was posted in Heroes of the Titanic, Titanic Historical Society, Titanic insights and tagged Barbara Stanwyck, Bruce M Caplan, Clifton Webb, Henry Birkhardt Harris, North Atlantic, Walter Lord on April 28, 2014 by kenrossignol. Did the iceberg “hit the Titanic”? 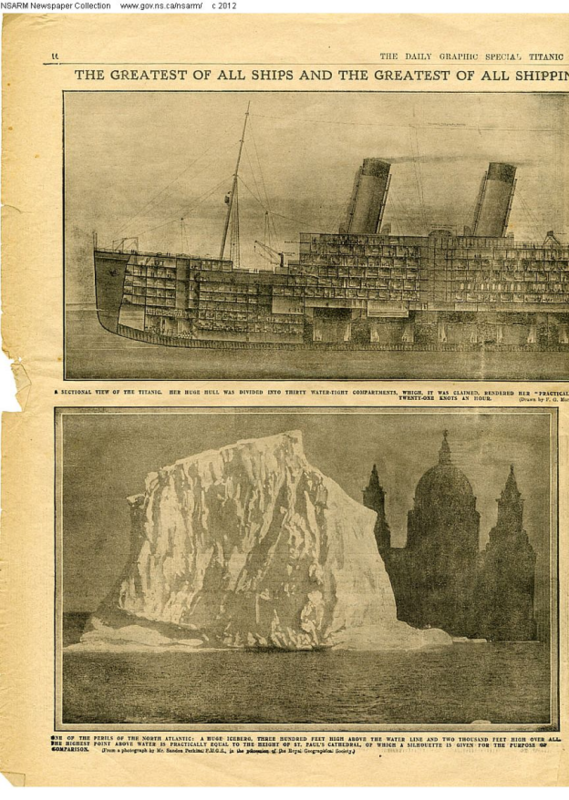 This entry was posted in Titanic news coverage, Titanic underway, Trans-Atlantic travel and tagged Greenland, iceberg, iceberg patrol, North Atlantic, sea lanes, Titanic, White Star on April 18, 2014 by kenrossignol.